Oh, summer! A beautiful time for most of us to take time off, travel, and explore. It is also a great time to invest more time and effort into your business side hustle. The days are longer, and with more sunlight comes more opportunity to grow your business even while working a full-time job. 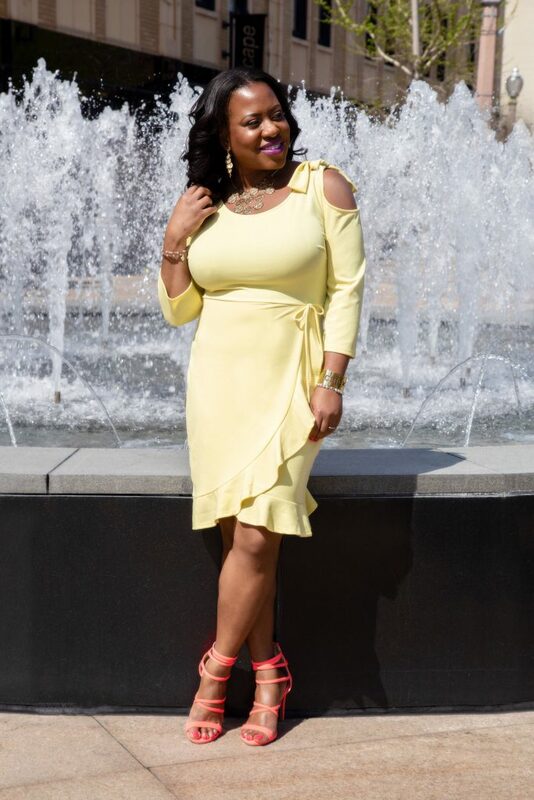 I look at the summertime as a time to increase visibility, profit, and services. 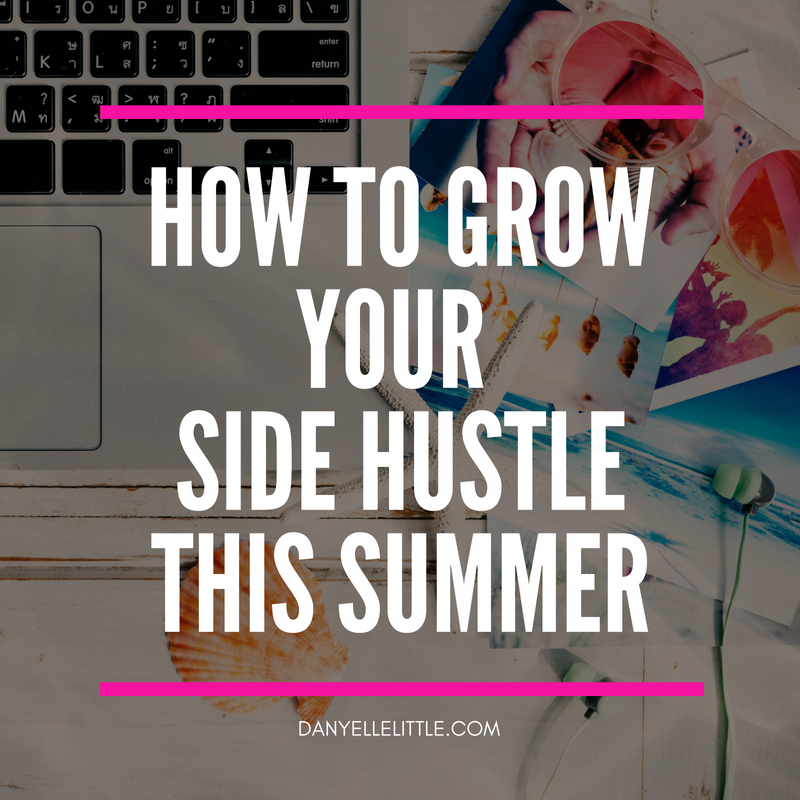 Here are a few ways that you can grow your side hustle this summer and create some income, which can have you going into the Fall and Winter months poised to close the year out strong.